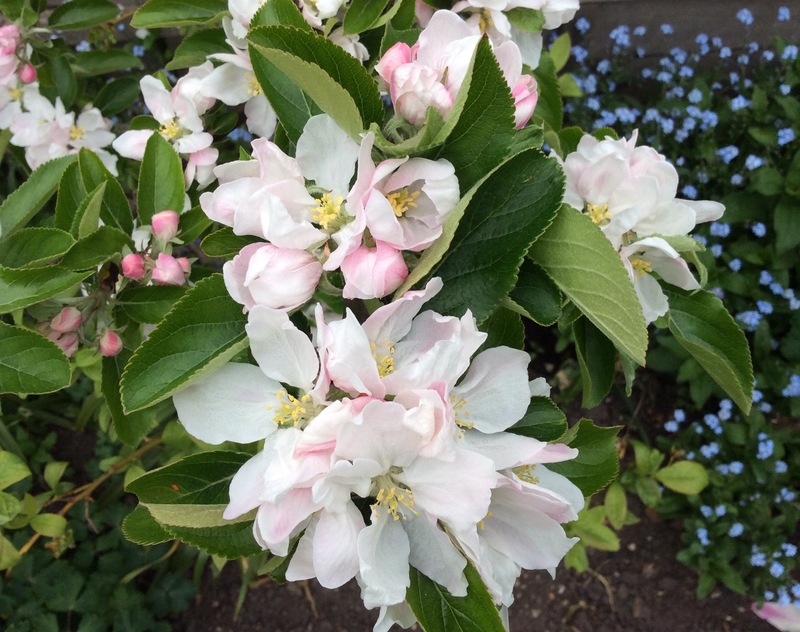 Gorgeous apple blossoms that I will not soon forget! This eruptive feature of the seasonal cycle has been going on for a very long time, and with a myriad of mixed signals. “Twas in the merry month of May.